Senior, Hereward. "Battle of Ridgeway". 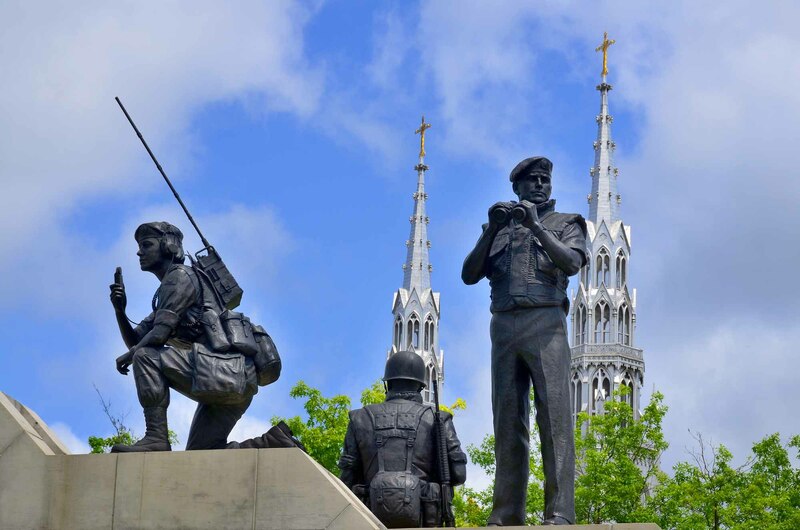 The Canadian Encyclopedia, 31 May 2016, Historica Canada. 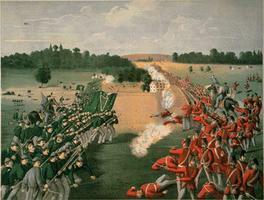 https://www.thecanadianencyclopedia.ca/en/article/battle-of-ridgeway. Accessed 20 April 2019. Battle of Ridgeway, 2 June 1866. Battle of Ridgeway, 2 June 1866. 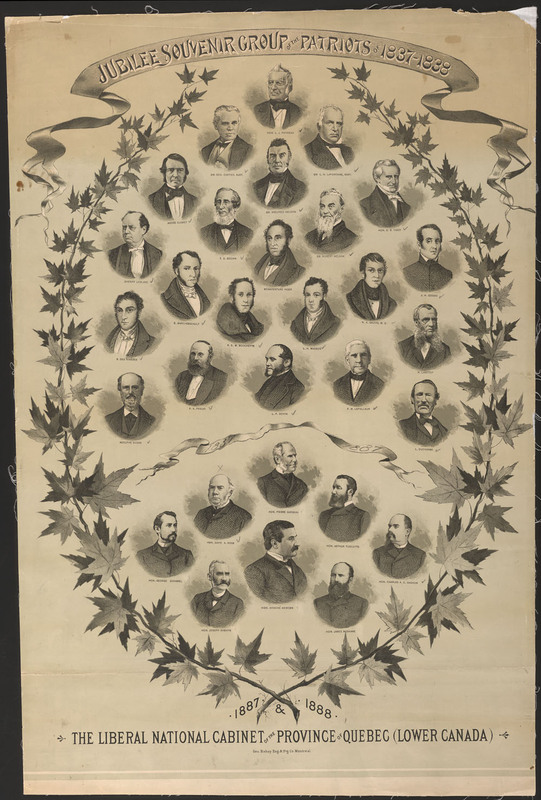 This engagement was fought between Canadian volunteers, led by militia officer Lt-Col Alfred Booker, and Fenian Civil War veterans, commanded by Col John O'Neill, who crossed the river from Buffalo on the night of May 31 with about 800 men. On hearing that 2 columns were sent against him, one from Hamilton and one from Toronto, O'Neill marched to meet the Hamilton column, about 900 men under Booker. O'Neill took up a position about 5 km from the railway station at Ridgeway where Booker's men detrained and marched N. The forces met early on June 2. Fenian mounted scouts were mistaken for cavalry, and Booker threw his forces into confusion by ordering them to form a square. Perceiving his opponents' difficulties, O'Neill drove them from the field with a bayonet charge. 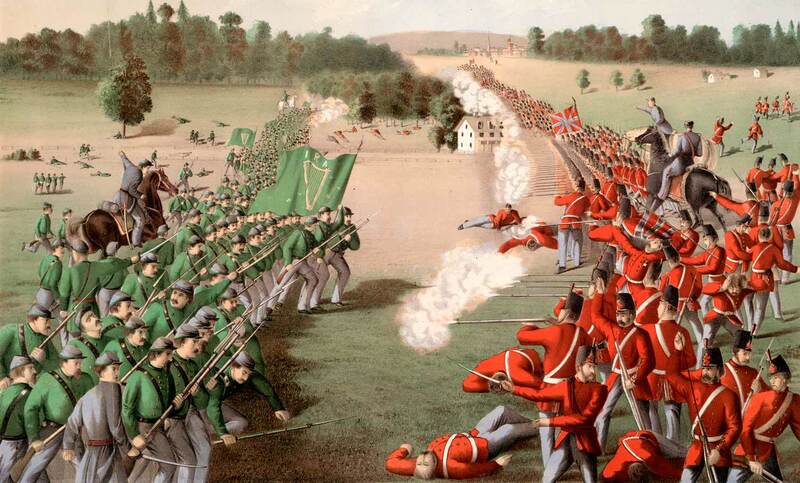 The Canadians lost 10 killed and 38 wounded, and Fenian losses, though there are no records, were less.